Thank you. We appreciate the hard work you guys are doing. You guys don’t upload to AniDex though? 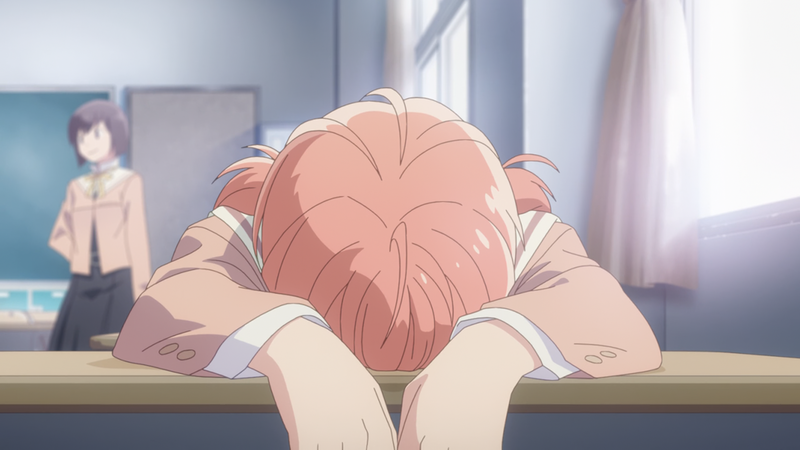 I’ve been waiting for Doki to finish Yama no Susume, only to find out you guys already finished it. Lovely! I’m very pleased with the overall quality! Being current with the manga I wasn’t sure if the impact would be lessened for me, but so far I love this adaptation! Wow, epic kiss! Thanks a lot for the translation!